Estimated monthly costs for this facility are approximately $8,061. This is above the $6,394 average cost for the Centerville area. The cost for the State of Massachusetts is around $5,859, versus $3,937 nationwide. 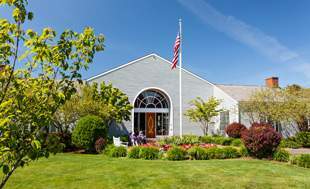 Cape Regency Rehabilitation and Health Care Center is located close by the West Hyannisport neighborhood of Centerville, Massachusetts. 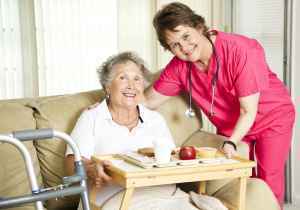 They provide senior care in a 120 unit facility for older individuals. The area this community is located in is a mostly average income area, with an average per-family income of $67,464. It has a medium-density population, including roughly 10,742 residents in the surrounding zip code. 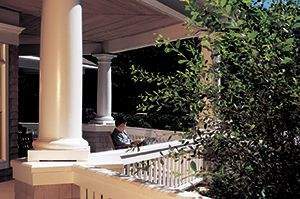 The community is located in proximity to plenty of local amenities, such as churches, retail shopping, and medical services. 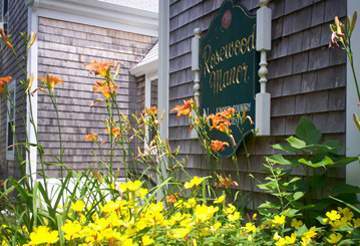 They're located just 3.6 miles from Cape Cod Hospital. There are 7 pharmacies within one mile of the facility. Also, there are 16 churches within four miles, including Our Lady of Victory Church, South Congregational Church, St George Greek Orthodox Chr, and Bar Greg Rev. 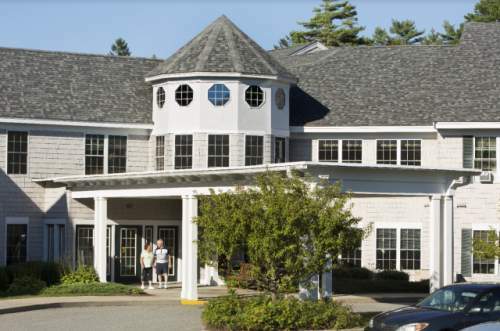 Cape Regency Rehabilitation and Health Care Center offers several types of senior housing, including nursing home care, dementia care, and assisted living. They can provide care for individuals who aren't able to live on their own and who need a higher level of support and medical care. 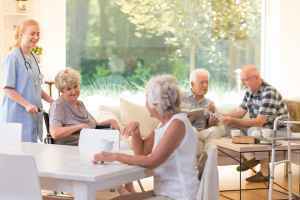 They can also accommodate individuals who are at any stage of dementia and who have difficulty with day-to-day activities, and who need close assistance on a regular basis. 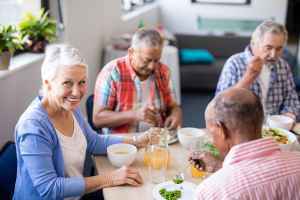 In addition, they can service individuals who need help with day-to-day activities but who also desire to preserve their independence to some degree. This community features many different facility features that include an on-site cafe, an outdoor garden, a community dining hall, a common living area, and an on-site beautician. 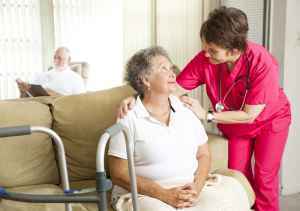 In addition, they provide different medical services such as dental care , nurses on staff, medication support, vision care, and occupational therapy. They also provide several dining selections like vegan and vegetarian options and low salt options. Cape Regency Rehabilitation and Health Care Center has been in business since 1989 and they're registered with both Medicaid and Medicare. They received 1 out of 5 stars in the most recent rating by Medicare. This score was based upon a combined measure of overall quality, staffing ratings, and health investigations. They had 1 fine levied for a total of $1,300, 1 total penalty levied, 7 deficiencies recorded, 1 complaint filed, and no payment denials within the latest year.